Traveling is not only moving from one place to another…traveling is knowledge, understanding, a way of adding values to our lives while visiting places with different languages, cultures and traditions. And knowledge will also avoid us encountering problems and facing misunderstandings when in a foreign country. So “travelers” will enjoy their holidays much more if they learn about the place they are visiting when making travel plans. If you are a foreign visitor and you are planning a trip to the Cinque Terre Riviera, read carefully our advice, it will be a great help for your holiday in this wonderful land. In this remote corner of land, named Cinque Terre since Medieval age, houses were built on the rocky coast as if they were protective walls closed around the main castle, so to protect it and exploit the walls as housing places. Here everything talks about the incredible art of villagers in taking the most from what nature has offered them: an extremely hard soil, but incredibly kissed by the sun and blessed by a mild climate and a clean and wonderful sea teeming with fish. This is the only reward and help for their hard work and it helps them to gather uncommonly good grapes and vegetables and get delicious fish to bring on their tables. but try to spot the most peculiar artisan workshops. summers are never too hot and houses are wisely built: big stone walls that keep places warm in winter and fresh in summer. 10 15 days as a maximum are to be considered extremely warm within July and August and this does not justify big air conditioning equipment that would ruin the environment and waste energy needlessly. Do not base your experience in the Cinque Terre on how nicely or badly your WIFI worked. Here, in the Cinque Terre Riviera and…at home or wherever you are. 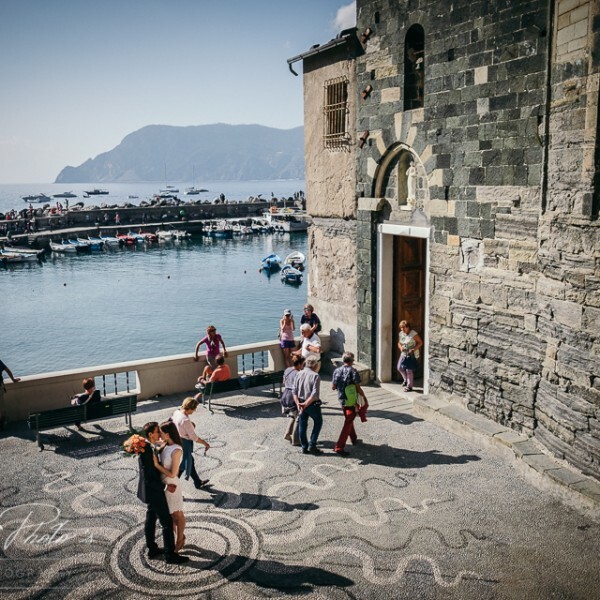 This is the Cinque Terre Way of Life…and you’ll love it!